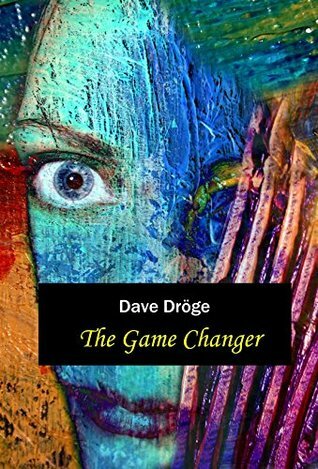 The Game Changer, written by Dave Dröge and set in Rotterdam, revolves around the life of creative businessman Henk van Wijnen-Swarttouw. Henk finds himself caught up within a web of trouble with the law after an art robbery that takes place in the heart of Rotterdam. Meanwhile Henk’s daughter, Julia, attempts to reach for liberty and human rights through art that is confrontational and provocative. She showcases her talent within her parents art gallery, located in the famous Witte de Withstraat. Henk’s clear distaste for Julia’s “shock value” art drives a dividing wedge between father and daughter and he becomes obsessed with knowing every aspect of Julia’s life. Through the help of German psychiatrist Von Stürmer, Henk and his daughter must come to grips with understanding her desires for a green sustainable future, whilst facing investigation on his own business practices. 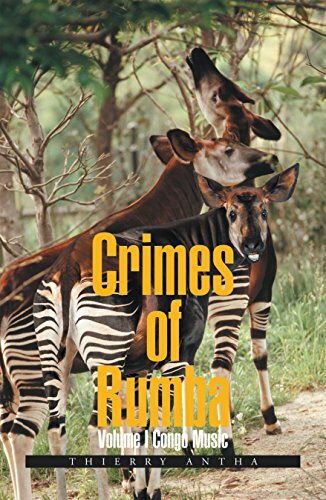 Dave Dröge’s words are enriched with an artistic flair that allows the reader to feel as though they are more than just a spectator in the story of flamboyant Henk van Wijnen-Swarttouw. A mixture of modern era and a touch of old school, The Game Changer allows the reader to easily picture the charming life within Rotterdam. The wine, decadent buildings and lively characters of the novel piece together a picture of beauty and intrigue. If you enjoy an element of lust in your novels, The Game Changer will satisfy your needs in an elusive room 33. However the relationships in this novel are often short lived and instead the novel draws focus towards the father-daughter relationship and the relationships with Henk’s business associates. Secret meetings, codes lined with dark, red leather and a detective are all part of the mysterious circumstances surrounding art and business. Henk’s daughter Julia is a free bird, a lover of all things green and a passionate advocate for creating a green, sustainable future. Julia has plans to go to medical school however during her sabbatical she uses her father’s art gallery to display her provocative art. In retaliation, Henk becomes obsessed with his daughter as he fights to control every element of her life. This sometimes leaves the reader feeling slightly uncomfortable as he borders the line between concerned father and an obsessive stalker. The Game Changer switches between first and third person easily in order to portray various characters points of view. Cor Figee, an account manager, is one character that I came to admire due to his unwavering moral compass, even in the face of adversity. Figee’s neighbour, Elenoor, is handicapped and with her low IQ is often the target of bullies and Figee heroically defends her- even if he needs to cross cultural boundaries. Hard working, he establishes himself with Russian businessmen and creates an honest lifestyle for himself and soccer mad son, Daan. Many of the characters find themselves stumbling through life and the excessive drinking implies lavish lifestyles of ordinary folk, such as Johanna the barmaid. She indulges in liquor and is almost sycophant to Henk but proves her friendship to Henk loyal when the time arises. Henk’s German psychiatrist, although small in stature, proves to be an integral part of reviving the relationship between father and daughter. Best read with a pot of fresh mint tea, I would recommend this for anyone who is interested in learning about life within Rotterdam whilst indulging in a spoonful of romance, crime and art history. 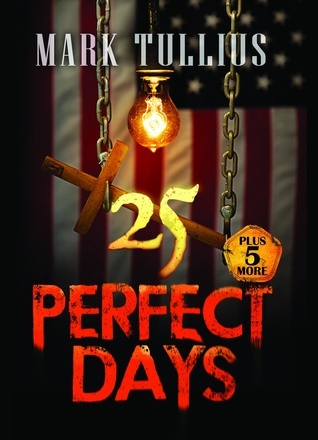 25 Perfect Days Plus 5 More chronicles the path into a hellish future of food shortages, contaminated water, sweeping incarceration, radical religion, and extreme population control. What was the spark that made you want to write a book with such dystopian themes? The idea for 25 Perfect Days came about after my wife suggested that I connect “5 Minutes Alone” and “Four Percent,” two short stories I’d been trying to publish. Once I saw the possibilities, I dove into this dystopian world. 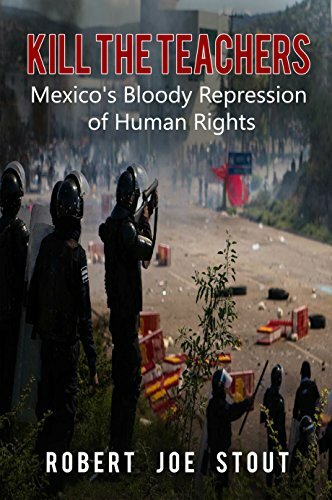 I had been spending a lot of time researching police brutality, government conspiracies, and the abuse of human rights, so this was my chance to work through the anger I had toward these injustices. There is a large cast of characters in this novel. What was your favorite character to write for and why? Tough question, but I have to go with Michael Adams, the father in “Five Minutes Alone.” I reworked this story several times, even after it’d been published, because my perspective changed after I became a father. I forced this character to make a very difficult decision and discovered a lot about him in the process. The novel is really a collection of short stories, much like the novel World War Z. Why did you choose this format to tell the story? In 25 Perfect Days Plus 5 More you tackle a lot of extreme social viewpoints. Do you think there is anything today that you once thought only fiction, but has become reality? I’m afraid I haven’t been all that creative in imagining some of these desperate situations, as I’ve simply exaggerated what is already taking place in different parts of the world. Outlawing homosexuality, the use of indentured servants, our dependency on technology, the corruption and oppressive potential of both religion and government. The biggest compliment I’ve been given in reviews is that 25 has made readers consider their rights and how important they are to hold onto. 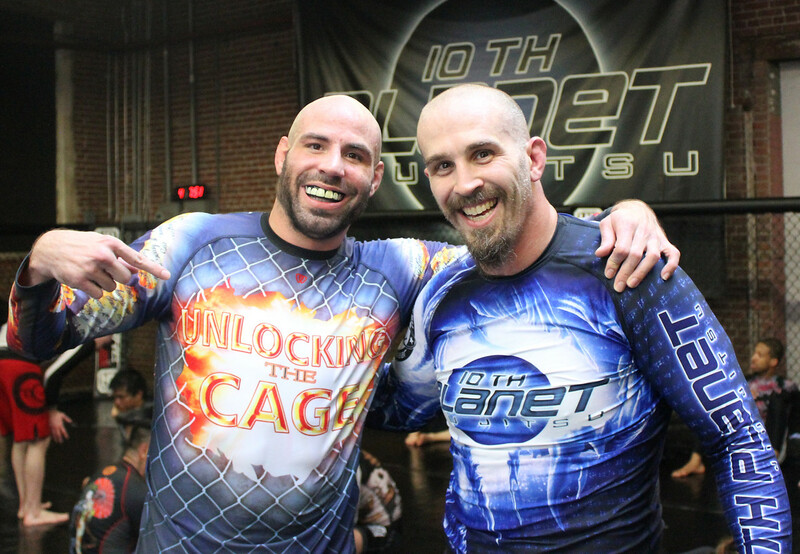 Early 2017 I will be releasing Unlocking the Cage which documents my four-year journey where I traveled to 25 states and over 100 gyms to interview 400 MMA fighters. Summer will mark my return to fiction with Try Not to Die: In Brightside and Ain’t No Messiah.